Sue EP ENS 6 Various Artists – Sue Instrumentals was issued by Ensign records in 1983. “Stick shift” by The Duals, an instrumental track recorded in 1961, found its way on to Sue UK EP ENS 6 “Sue Instrumentals” issued by Ensign in 1983. Actually a “hot rod” instrumental, the recording was first released on the Star Revue label before being picked up by American Sue. It was the first instrumental hot rod track to become a hit. 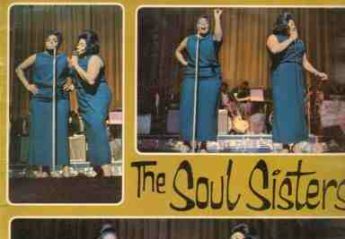 The track features on a London American label LP HAC 8239 “The Sue Story Vol. 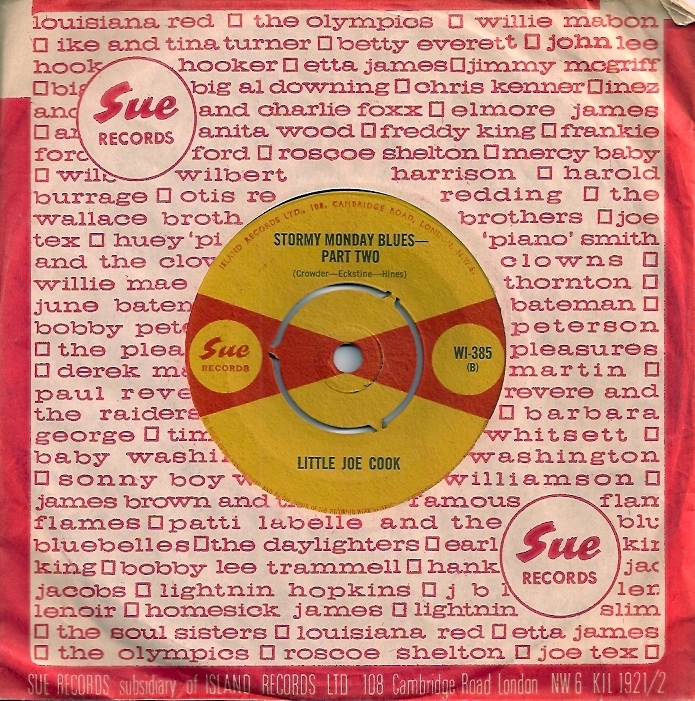 1” which is different to the Sue Story LPs issued by UK Sue, and which was issued in 1965. The Duals were Henry Bellinger (lead guitar) and Johnny Lageman (rhythm guitar). The label Star Revue had been set up by Ron Barrett, a veteran of 1950s doo-wop and rock and roll groups. Billboard No. 25, October 1961.